We help our clients find new business through a structured and intelligent methodology, combining our extensive design and advertisement expertise. "We've seen continued results, with our website ranking higher and more frequently with each month that passes. The traffic we've been experiencing has been resulting in some of the largest partnerships we've experienced." With beautiful products sourced from some of the most stunning places on earth, Cambridge Worktops wanted an online presence to match. An extensive catalogue, a founder with grand plans & high expectations. See how the Growth Architect's team helped this business attract one of the countries biggest distributors of quality worktops and exponentially grow their top-line revenue over 4 years. "From initial contact to completion of our new and updated website we found that Richard and his experienced team were faultless. What really impressed us was the outstanding price coupled together with the focused consistent attention that Growth Architects gave us." In a competitive industry, it's crucial that your website presents what it's target audience expects and demands. Previous websites had failed to achieve this and consequentally this business was looking for help. Through face-to-face meetings, numerous conference calls & some further customer research the Growth Architects have created a strategic campaign combining PPC, SEO, Website Design & CRO Landing Pages. "The new website is a huge improvement over our last and we couldn't feel more supported. Working with the Growth Architect has been a breath of fresh air. " After working with other agencies, this particular business owner was frustrated and found it difficult to trust the virtues of digital marketing. 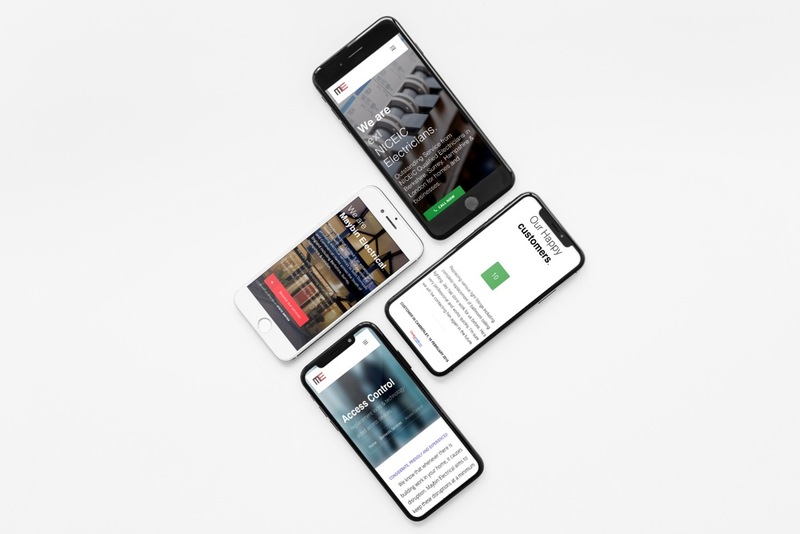 With Maybin Electrical's Founder, Jay, eager to make an impact through a stronger web presence, the team set out to establish a website which doesn't just look great but one which can also help reduce the length of the average sales cycle and correlating administration. "We're delighted with the new website and the support we receive. We're so proud of the results and our customers are so excited to be able to find their 'yes dress' at home before they come in and try it on." This newly established wedding boutique launched and within a month had a fully booked appointment book. With the help of the Growth Architects, this boutique established a designer website engineered to appeal to a specific demographic. 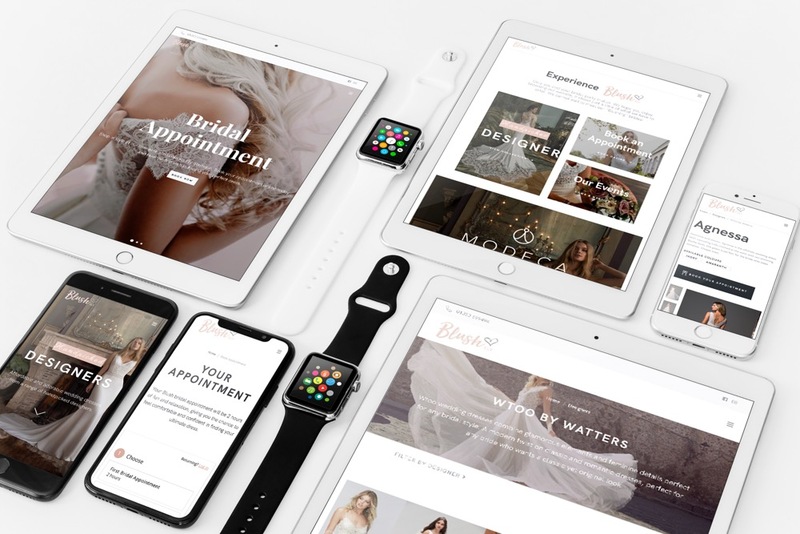 Comprised of an extensive wedding dress catalogue and automated appointment booking system, the website ranks on the front page for valuable search terms and benefits from an extremely high conversion rate. "Tremendous results with this team. We're always receiving new sales enquiries and we do tend to convert quite a high number of them. Smashing. " Rather than spending budget on PPC, this local business decided to invest in SEO. Their new website now enjoys a consistant flow of leads driven directly from our efforts resulting in an extremely low average lead value and a high ROI. 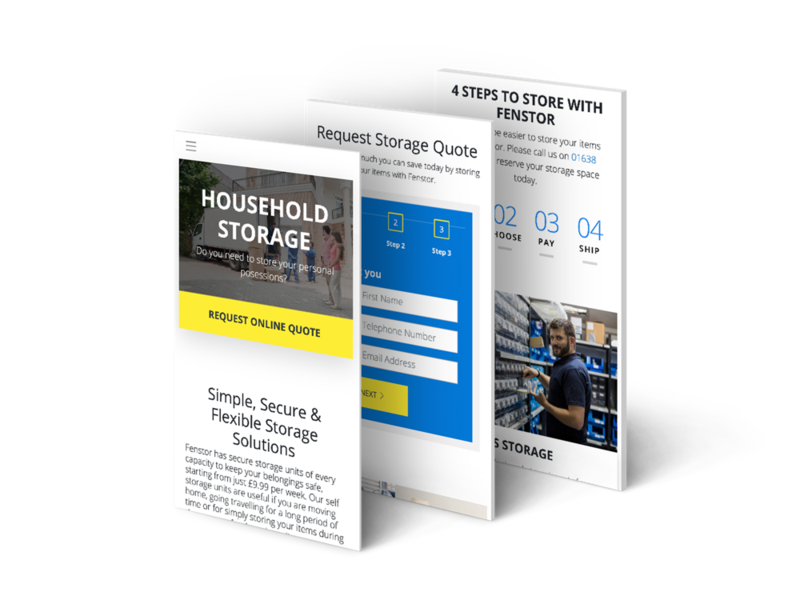 Fenstor's new website benefits from first page ranking for a number of different and valuable search terms, beating established competitors such as Yellowbox storage and BigBox Storage.